YOQI YIN is Yin yoga + Qigong. 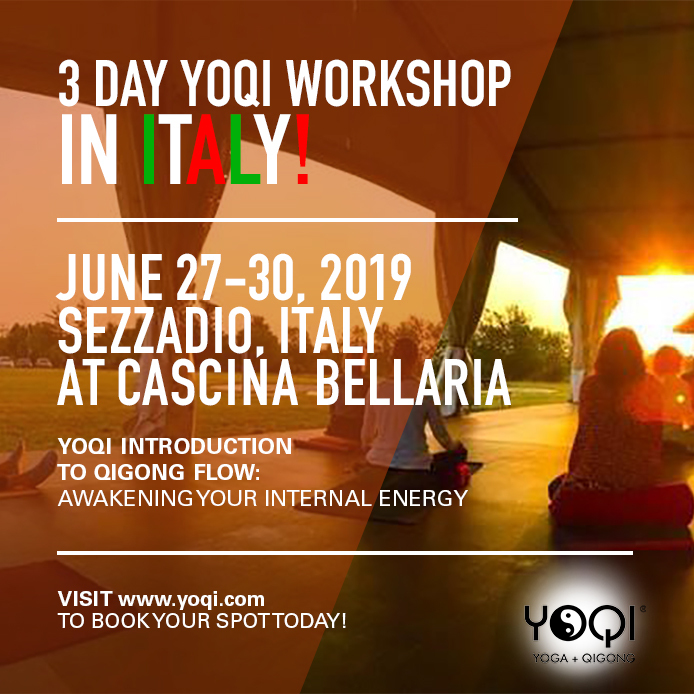 In this workshop we will explore theYOQI YIN 5 Element Flow routine to balance internal energy and harmonize the body with nature. In these sessions, we will integrate the Vipassana and qigong traditions to cultivate a grounded and long lasting body-based awareness for self-healing and vitality. A qi infused candlelit evening of yoga, qigong and Pranayama.